إذا كنت تبحث عن عقار بموقع جيد في المدينة، فقد وجدت ضالتك في Peppers Soul Surfers Paradise. يقع مركز المدينة المثير على بعد 0.5 km فقط. يقع هذا الفندق الحديث على مسافة قريبة من المعالم السياحية الشهيرة. 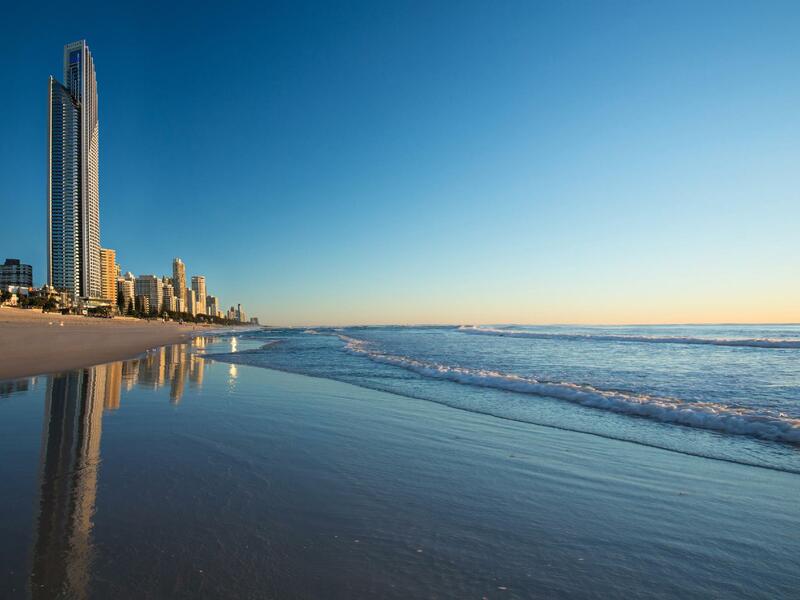 إن الخدمات التي يقدمها Peppers Soul Surfers Paradise تضمن للنزلاء إقامة مريحة. يقدم الفندق فرصة للاستمتاع بشريحة واسعة من الخدمات بما فيها: واي فاي مجاني في جميع الغرف, مرافق مخصصة لذوي الاحتياجات الخاصة, تخزين الأمتعة . تتضمن كل غرف النزلاء وسائل الراحة والتسلية المصممة خصيصاً لضمان الراحة القصوى للضيوف. يقدم الفندق مجموعة رائعة من الخدمات كمثل حوض استحمام ساخن, مركز للياقة البدنية, ساونا, مسار جولف - ضمن 3 كم, حمام سباحة خارجي، لجعل إقامتك تجربة لا تنسى. 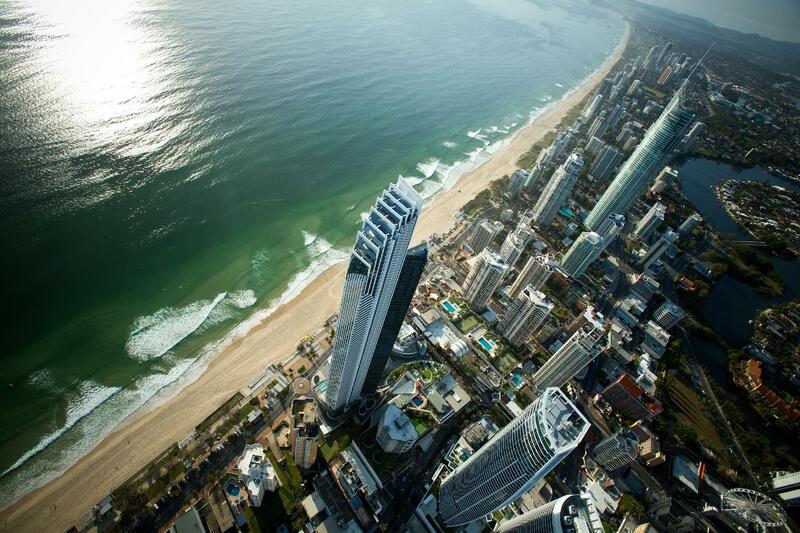 إن Peppers Soul Surfers Paradise هو خيار ذكي بالنسبة للمسافرين، فهو يوفر إقامة هادئة ومناسبة للاسترخاء. يرجى ملاحظة أن جميع الشقق تحتاج إلى إذنٍ مسبق لبطاقة ائتمان. لن يتم قبول السندات النقدية. يُطلب من النزلاء، الذين يقومون بحجز ساب بنتهاوس 3 غرف و4 غرف وجناح رئاسي مكون من 4 غرف، دفع مبلغ تأميني بالبطاقة الائتمانية قيمته 2000 درهم إماراتي عند تسجيل الوصول. يوجد موقف للسيارات بدون رسم إضافي. العدد محدود, موقف واحد لكل غرفة. زيادة عدد المواقف لقاء أجر إضافي. سيتم إغلاق مطعم الفندق لتناول طعام الغداء والعشاء من 21 يناير 2019 حتى 1 إبريل 2019 للتجديد. خلال هذا الوقت، سيتم تقديم بوفيه الإفطار يوميًا في Waterline Room من الساعة 7 صباحًا حتى الساعة 10:30 صباحًا. نتطلع إلى إطلاق مفهومنا الجديد للضيافة لنزلائنا في 1 إبريل 2019 ونقدر صبرك معنا. Amazing view, good location, spacious, very clean & fantastic, attentive staff. Would have given a perfect score if we didn't have to wait for the lift for at least 10 mins each time we need to a ride in it & if water pressure for shower is stronger. 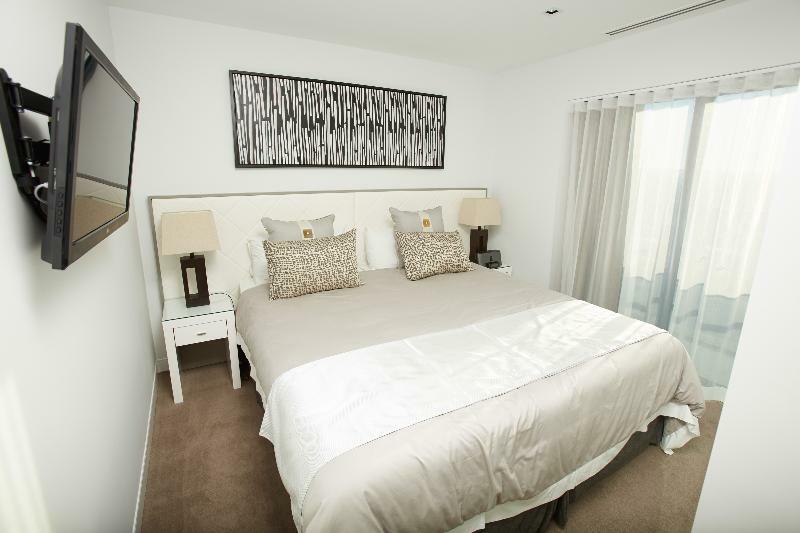 Perfect location, just right next to Surfers Paradise beach. Fantastic view from room. Nice room decoration! 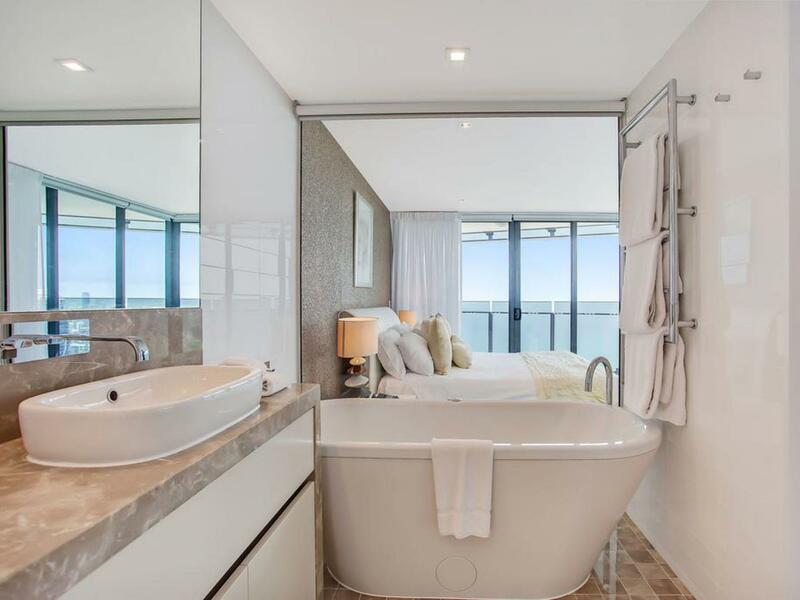 I recently enjoyed a FABULOUS stayed in Peppers Soul Surfers Paradise, Gold Coast. 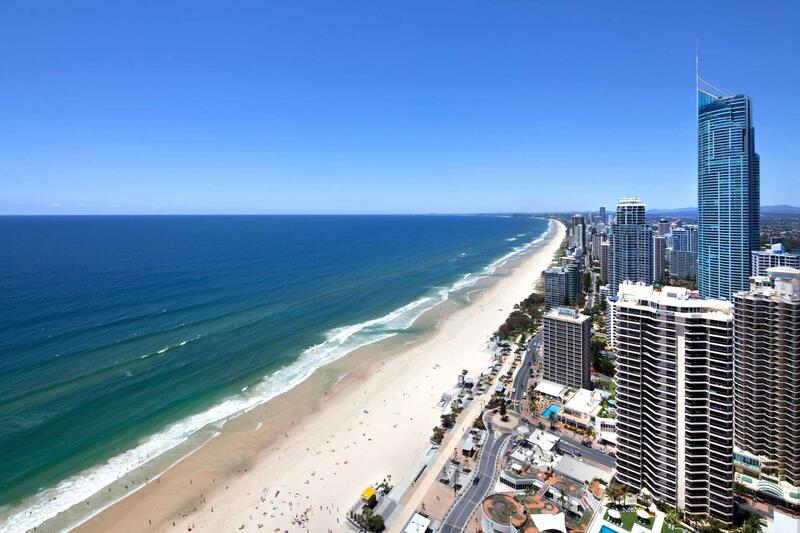 The most spectacular panoramas can be enjoyed from my balcony 27th floor, one of the most amazing hotel in GC, Australia. Awesome! Sky Room view over 50 level and cleaning conditions was good kitchenware all very new cuz the hotel is new. But the reception service is not 5 star hotel service. I ask reception how to open netflix she said internet is slow so can not work netflix so I give up on that night but next day I find out how to open by myself. She should say ask someone who know or send someone to room can open or what. First time to stuck in the elevator about 20mins in this hotel. They still run and I've met other ppl also stuck after us even I let them know and show video how we stuck. They still operated unstable elevator. Very small lounge, unlimited but slow internet. I don't think it is worth to pay expensive price and just stay for view and this level service. stayed at 61th floor 3 bedroom sky view apt, and it was amazing! the view, the apt was great. it was pricey but worth it. location is super convienient, to the beach, cafes, supermarkets, entertainment. i would definately stay here again. Requested assistance with bookings made online and received exceptional service from gentleman named carl prior to stay. Service provided by receptionist throughout stay also exceeded expectations and were super helpful! Ocean view was spectacular, interiors were decorated beautifully and high quality and room very clean..slept like a baby on comfy bed and amazing down pillows. Great facilities, hotel in prime location, central to everything and right on beach.. highly recommend and definitely return! Great location and excellent layout of the room. Kitchen facilities are fantastic. We were offered $20 pp breakfast for the first day. Two things can be improved: 1) shower heads and water pressure; 2) did not see free weights in the gym. the view tht face the sea is best, as i can spot dolphin and humpback whale from the balcony... .. the room is big and clean..... the kitchen is also good enough for us to prep the food.... if you do not cook, the best part is downstairs alot restaurant. Everything was amazing. Cleanliness, customer service, facilities - very well done! Very nice view and good location. Hotel staffs were friendly. They tried hard to satisfy our requests. However, we needed to pay the additional cleaning fee due to their policy when we changed to another room. We enjoyed our 5 nights stay here. Booked for my parents. Requested for a room nearby the elevator because my father has difficulties walking long distance, they prepared everything perfectly just as requested. The view from the hotel room is incredible! Stayed in scores of hotels and this is by far the best value for money. Staff friendly and helpful, rooms spacious and modern and all facilities are first clas. Stayed 3 nights in ocean view room and had the best short break ever.